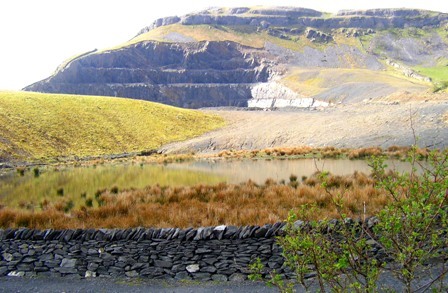 Dry Rigg Quarry is a working gritstone quarry in Upper Ribblesdale, producing a stone with exceptional wearing and skid-resistant properties. 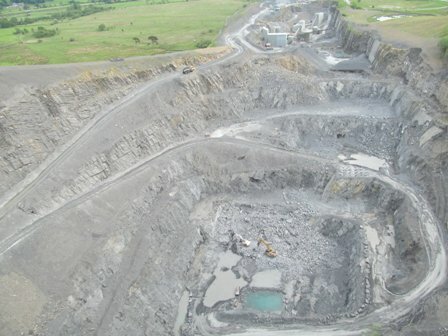 The quarry is in Helwith Bridge, approximately 5 miles north of Settle in the Yorkshire Dales National Park. Tarmac, the quarry owners have installed a Visitor Trail around the quarry which includes two viewing platforms with fantastic views into the quarry interior. 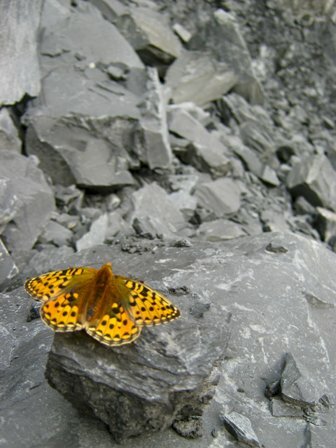 Information Boards provide lots of interesting information about quarrying and the steps that are been taken to protect and enhance the surrounding landscape and habitats. 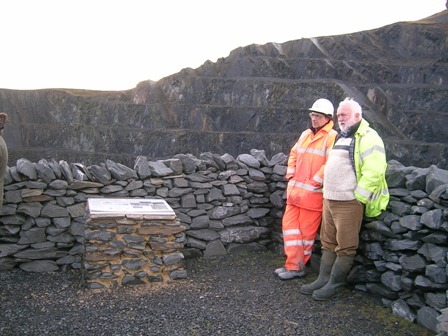 There is an Education centre at the quarry and over a thousand students from all over the UK will have toured the quarry since the centre was opened. 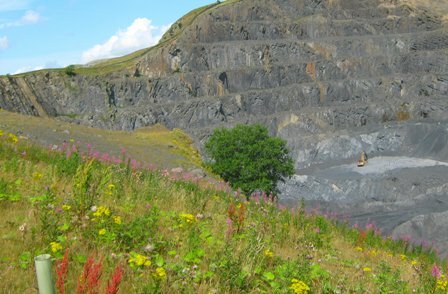 Anyone interested in visiting the Education Centre and touring the quarry should contact Mik Cardus or Mick Lambert on 01729 860411. A Visitor Guide can be downloaded from the link below.